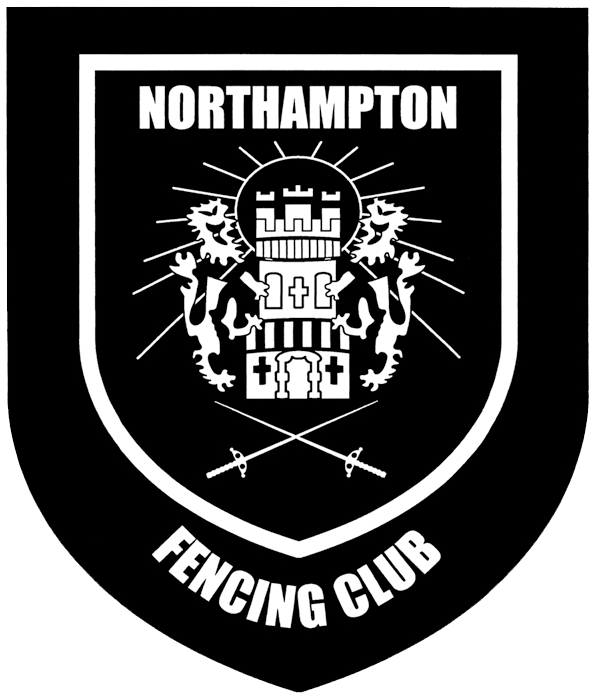 Club membership and online entries to our club competitions are now done through the website, so there is a new signup process. You may signup for any one of the following account types. Each one has a specific purpose, grants you certain privileges and has certain requirements. You may request a change to your account type at any time. Subscribers need only enter their name and email address. Other account types will need to complete more information on their user profile, but this can be done at a later time. You will be reminded of any outstanding information each time you log in and regularly by email. 2 A person will not be considered a full member of the club until they have paid their fees and completed all of the mandatory fields on their profile. Continued failure to complete your profile may result in exclusion from the club.